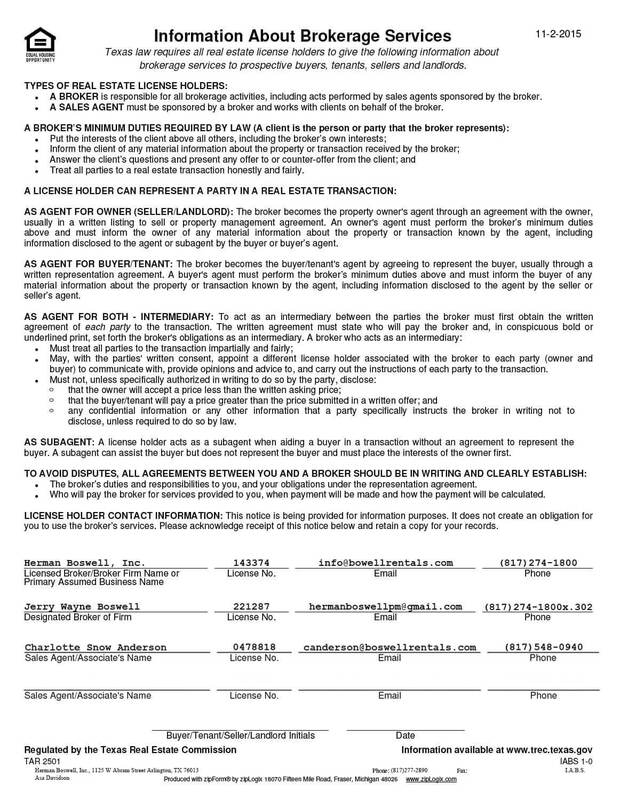 Duncanville Texas - Does HBPM have homes for rent near me? 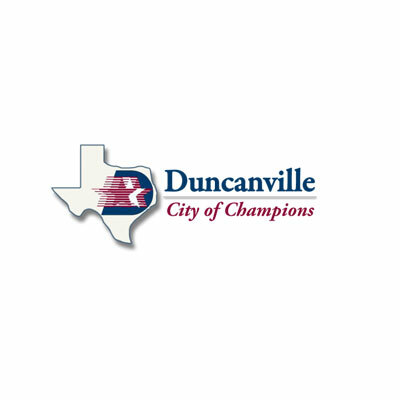 Duncanville Texas is a city located just 15 minutes southeast of downtown Dallas. A 2013 survey put the population at just under 40,000 residents. Some of the best schools in Texas – Duncanville Texas has it! Duncanville, Texas is just one of the many Metroplex cities Herman Boswell serves. Whether you require expert property management services – which include everything from tenant screening to inspections to real estate marketing analyses – we’ve got what you need.